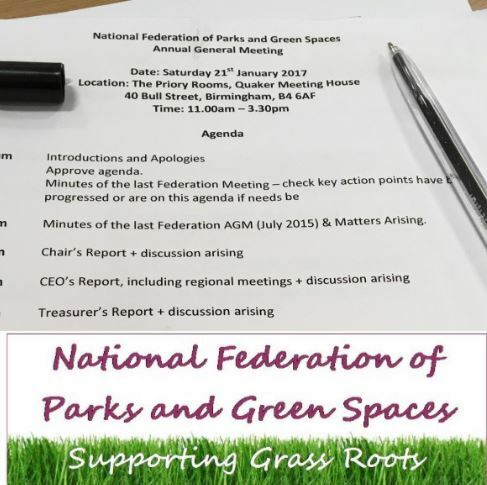 Today FoSP members attended a meeting of the National Federation of Parks and Green Spaces. These meetings may not seem important at first glance but it allows us to keep an eye on the national picture relating to parks……. which actually is rather bleak. We met representatives from parks in London, Bristol, Nottingham, the North West, Sheffield and Leeds. It is important that .we keep our eye on the ball on behalf of park users – just never know what is around the corner. 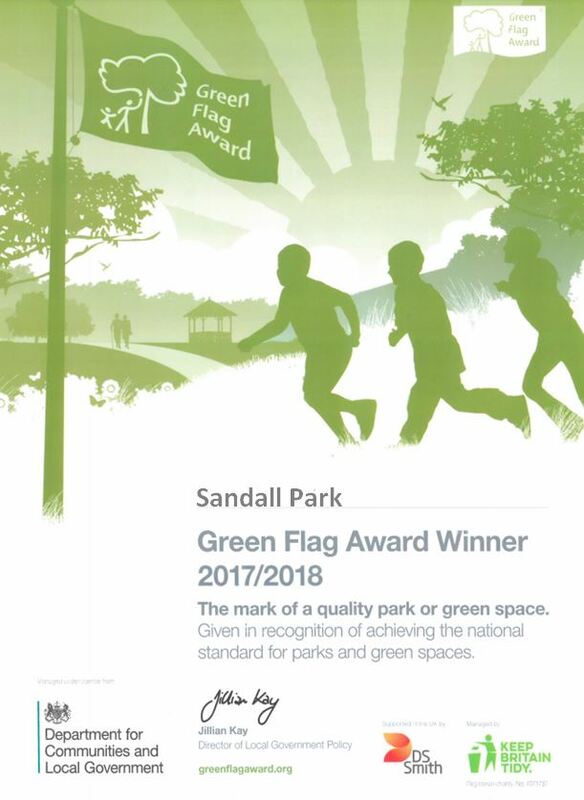 Overall a good day and makes us realise what progress we have made in Sandall Park against the national landscape.